Anyone who works at Dewsign has to love music. Each week we work our way through the alphabet, choosing a Dewsign Band of the Week. From the moment we get in on a Monday morning, the speakers are turned on and music is playing. 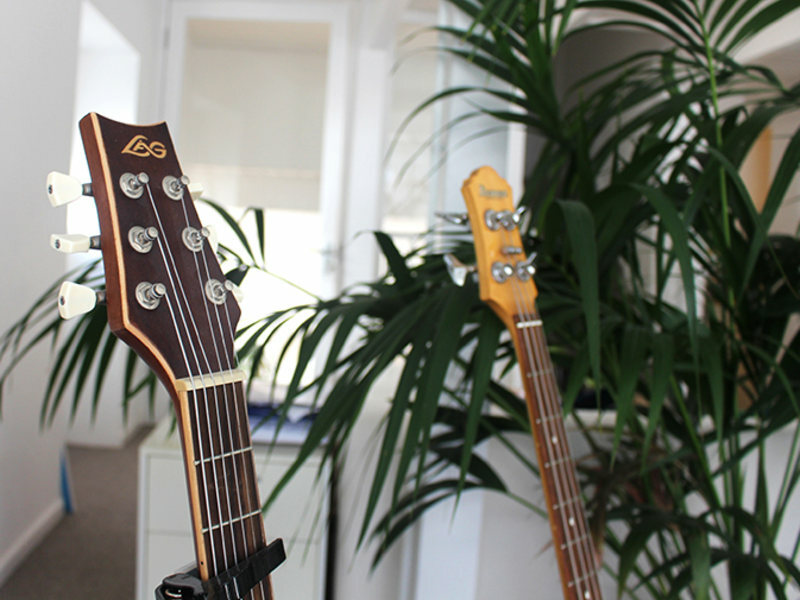 We also have guitars in the office, which a few of our team like to jam on. Jake, our resident DJ, has a way of capturing the mood in the studio. 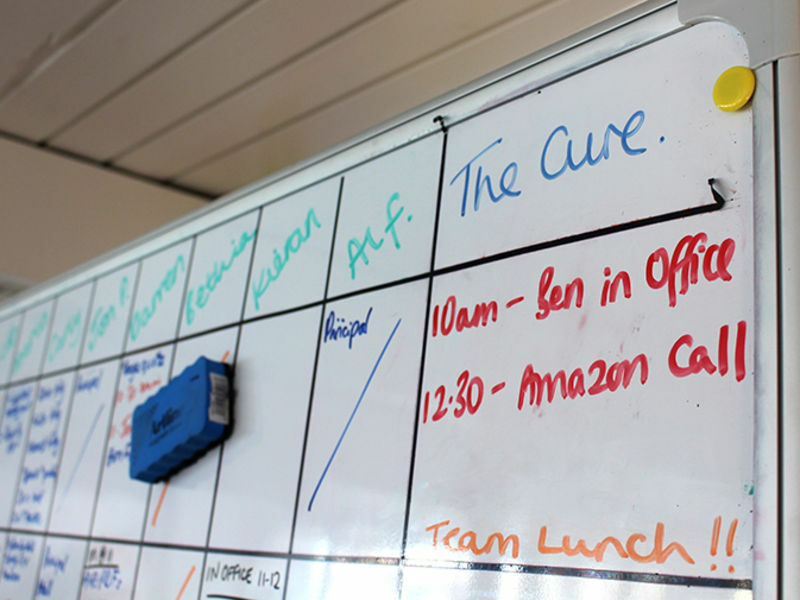 Whether it’s drum and bass to get our developers through a website build, or a cheeky bit of 90s hip hop on a Friday afternoon, there’s a tune for every occasion. Over the years, we’ve worked with some pretty cool music clients. For Port Eliot Festival, we developed a fully responsive website and content management system for their three day festival of music, food, fashion and exploration. 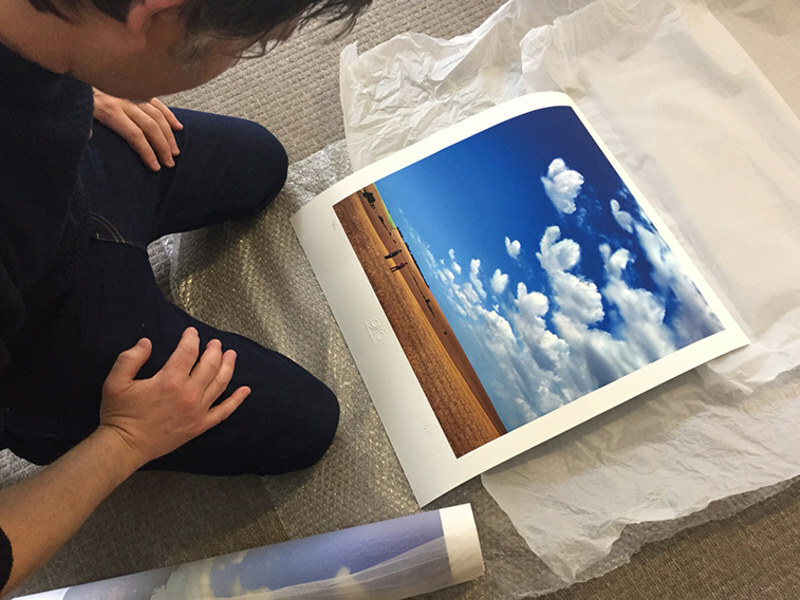 Rockarchive.com publish collectors limited edition rock and roll prints from some of the world’s leading photographers. 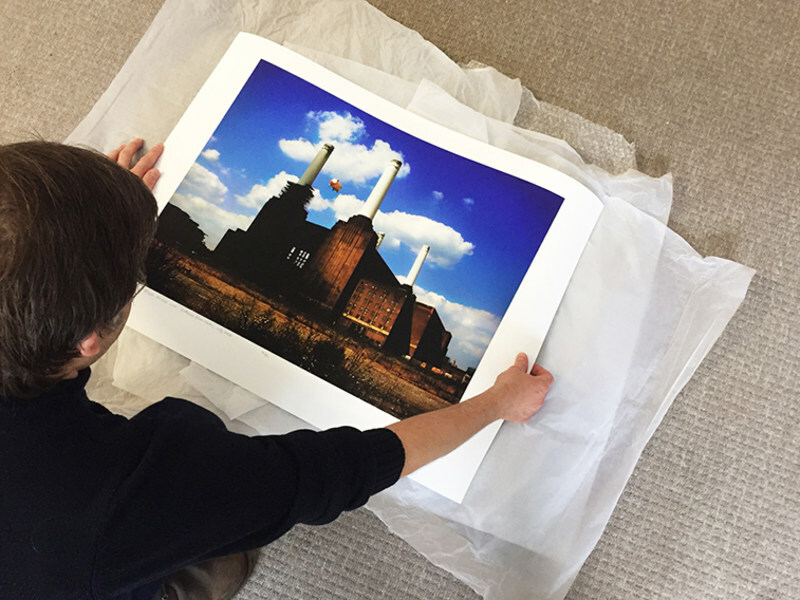 To thank us for building them a bespoke eCommerce website, they recently sent us some incredible prints including Storm Thorgerson’s 'Butterflies and Hurricanes’ artwork for Muse and the Jill Furmanovsky homage to Pink Floyd’s ‘Animals’ album cover. In case you were interested, we thought we’d share our MD Darren Williams's Desert Island Disks - for today anyway.